Iqaluit sees long, sunny days from May to August, and temperatures ranging from 5°C to 20°C. This area averages 16 hours of daylight throughout the summer with nearly 24 hours of sunshine in late June and early July. In winter, travellers can expect temperatures between -10°C and -32°C. Iqaluit is the dynamic capital city of Nunavut. 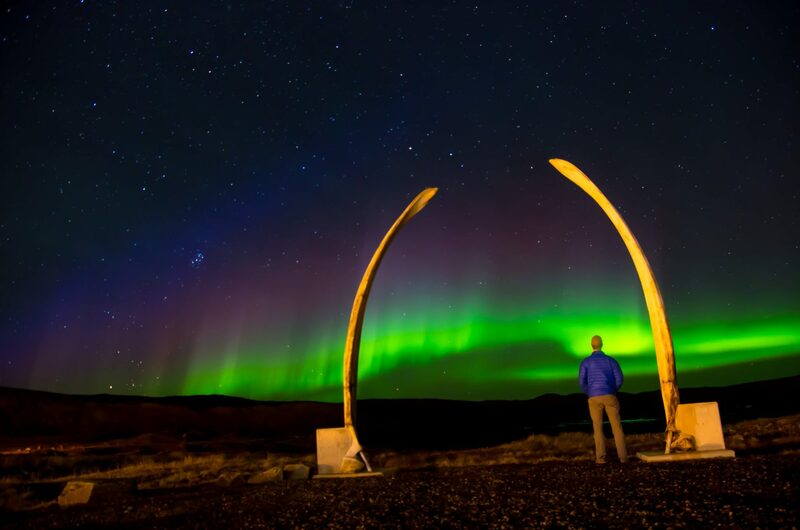 Is the largest and fastest-growing community in the territory, and 60 per cent of inhabitants are Inuit. Iqaluit is located on Baffin Island at the northern end of Frobisher Bay, near the mouth of the Sylvia Grinnell River. Iqaluit is in close proximity to beautiful parklands featuring a range of landscapes, mountains, rivers, waterfalls and ancient Thule sites. Iqaluit, which means “place of many fish” in Inuktitut, offers residents and visitors a variety of fun and exciting activities, as well as many cultural experiences. 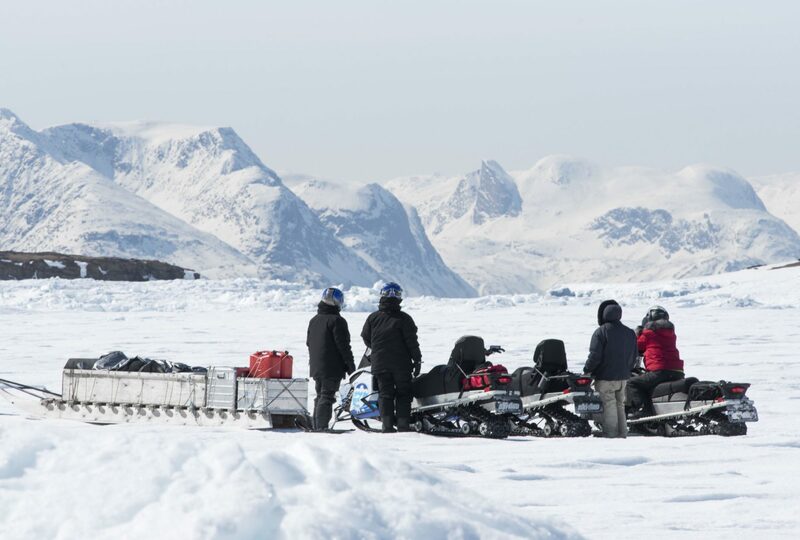 The friendly local people of Iqaluit — the “Iqalumiut” — enjoy going out on the land, sea and ice at all times of the year to enjoy outdoor activities including snowmobiling, fishing and ATVing.